Love manifests itself in many forms - but there only a few stories that endear themselves because of their simplicity and the inherent goodness in them. 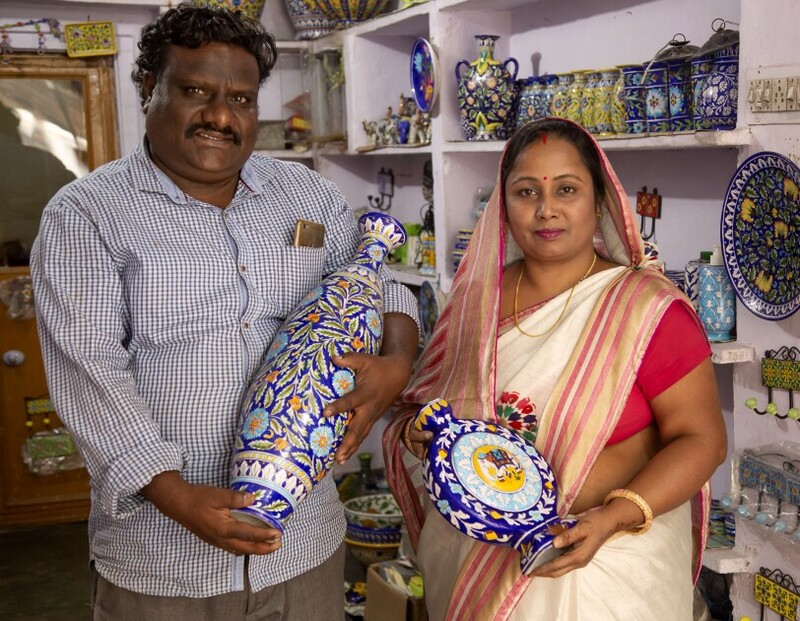 We came across one such seller duo in Jaipur - Girdhari and Sharada - who are working hard to not just keep their family business Aditya Blue Art Pottery alive, but also enhance its reach. 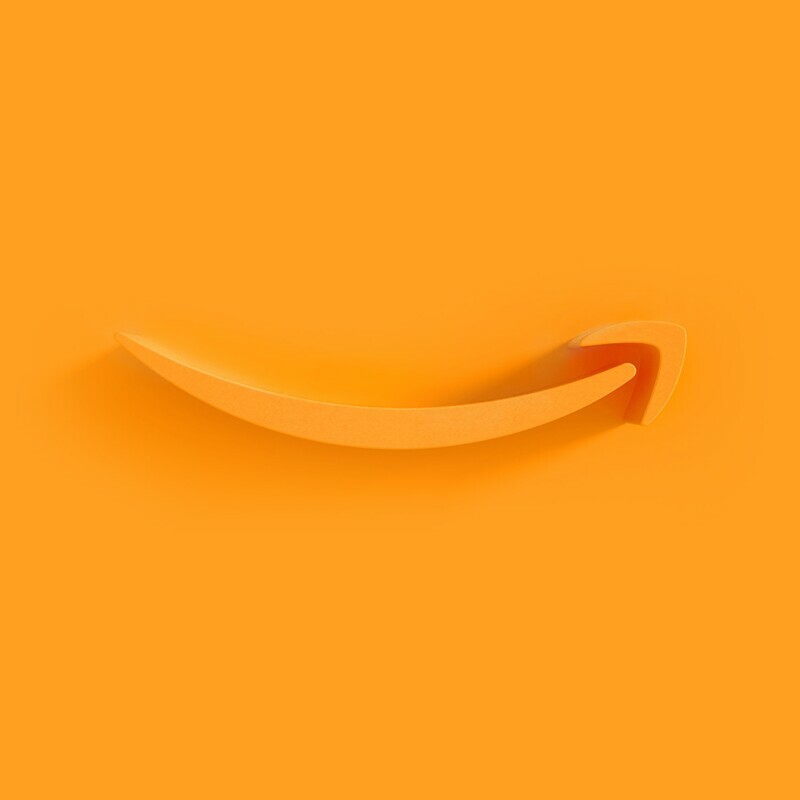 "We have been pretty successful in doing this and thanks to coming online on Amazon, we reach customers nation-wide. However, our story was not always like this," says Girdhari as he begins recounting his early days in the business. Giridhari says that in the 1950s, blue pottery had all but been forgotten, but "Rajmata Gayatri Devi undertook various programmes to keep this art alive and my father enrolled in one of these programmes where he learnt the art. Soon he started teaching all his family members." Roping in the family was basically to split the workload and meet deadlines on the ordered they received. However, as the family grew and sales did not grow proportionately, it became incumbent on Giridhari to take charge. Says he, "I was 22 years old and had just completed my education. But if I needed the art to survive and of course improve our monetary status, I had to think beyond my family home. So I started a new factory near our house and started teaching many people in and around our neighbourhood about the various processes of the art form. Around this time I also got married and during the time when orders were high, my wife Sharada decided to become an active participant in the business." In fact, the business, which has grown in the past few years, has Sharada to thank for who proactively too interest in the business. "I don't come from a business family so all this was new to me. But I would see some of my family members helping out and I told my husband that I would love to help out too, especially when orders were high," says Sharada, adding, "And my husband truly believed that I could contribute positively. At the time he told me that I brought a new perspective into the business through my design thinking. That encouraged me to take active part and what started as a hobby for me has now become a passion. I take part actively in the business and my husband and I are happy that we have been able to expand Aditya Blue Art Pottery from a team of 6-7 people to around 50 people." Knowing that they have provided employment to people and help them change their lives makes the couple very happy. "It's a small change, but it's a change no less and we hope we can continue doing this," they say. While the couple supported each other it was only natural that the business saw growth and improvements. "Ours is an intricate art - right from moulding the pots to making the brush and then painting - its all very time consuming and needs to be done with a lot of care. I am glad that through this process, my wife supported me. She has built a good relationship with all our employees and works closely with them to get better and better products. 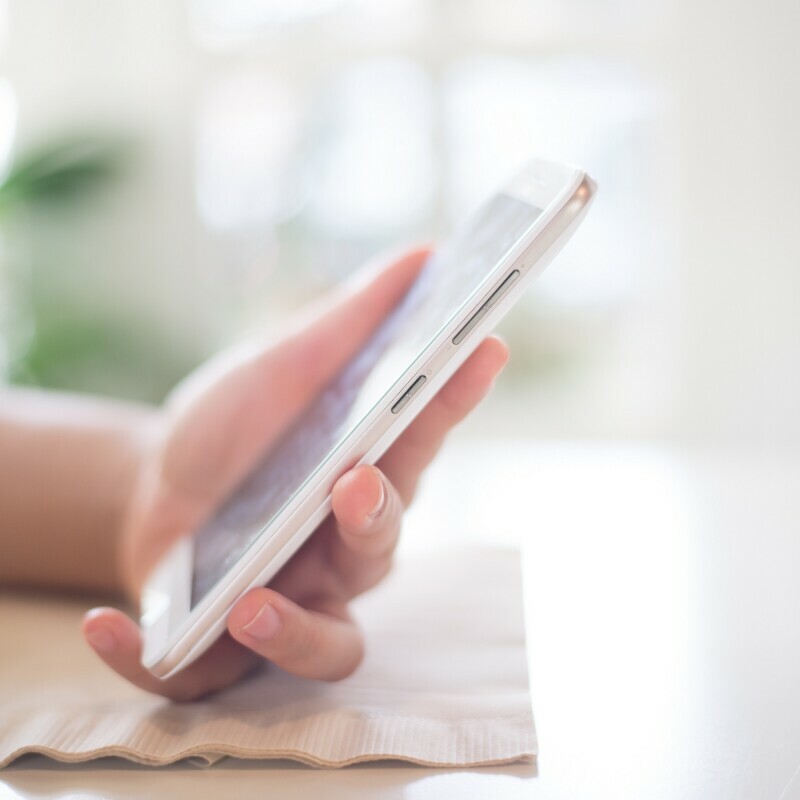 Customer reviews that we get online on Amazon, helps us better a product and this is also one of the reasons our business has grown." Explaining this in detail, he says that earlier their family would have to depend on brokers to decide the price since they would be the ones taking the products to various places and since they are delicate we would agree to any price they offered. This has changed after we came onto Amazon. Now we are the owners of our products in the true sense. Also, we are able to track orders in real time and we have constant support from Amazon if we run into any technical glitch and when I say constant I mean 24 X7. I have called them up at 10.30 in the night when I had a problem with the orders and they were on call helping me set right the glitch. All this has helped our business grow." 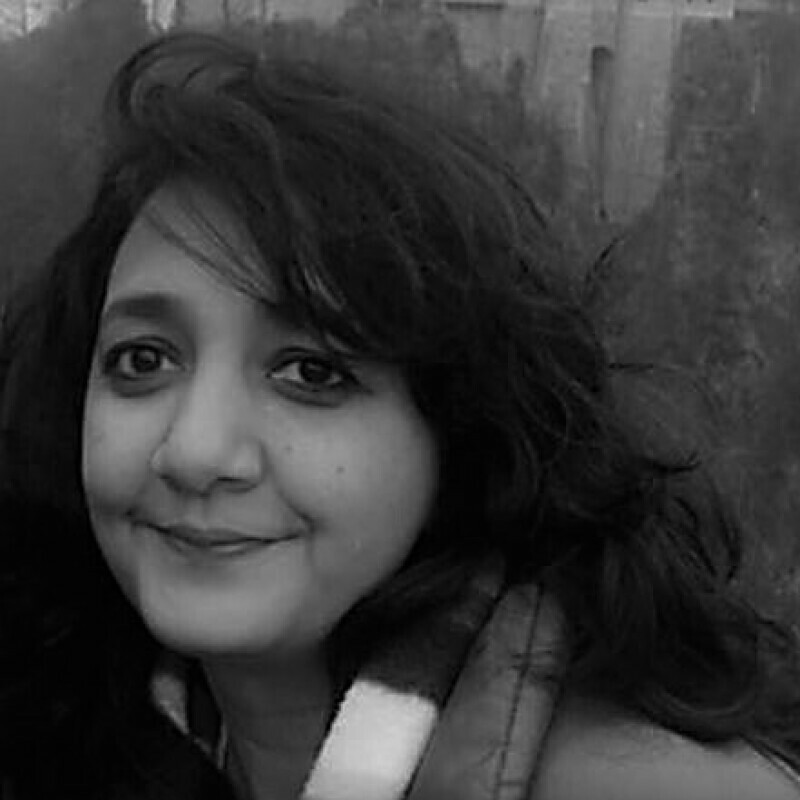 As the husband has to leave to attend to some marketing calls, wife Sharada says, "I come from a small town and my parents never imagined that one day I will be looking after a business. In fact even today they cannot imagine this. But, this has been possible only because of the belief that my husband has in my capabilities. He just knew I guess that I could pull this off," which is when her husband joins in an says, "She's brought in such a different thought process not just in design but in the working too, I couldn't have done it without her!" Love conquers all they say, and this couple proved it without as much saying the word!